Check out the new 5 second video from Nissan, teasing the GT-R and Nurburgring. 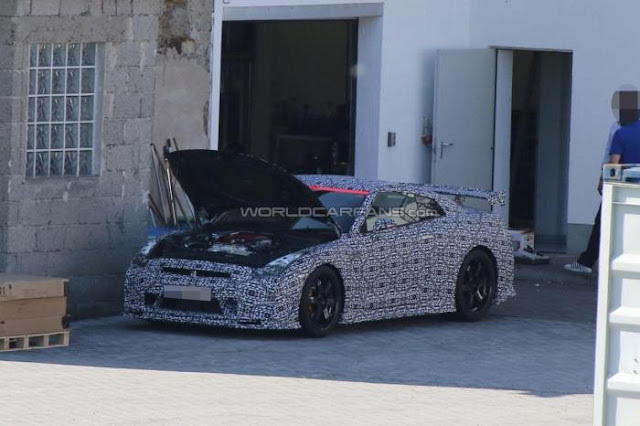 So how fast is the new NISMO GT-R? We have seen 7:10 listed, but could it be even faster? The fastest production? car on the unofficial list of fastest cars was the Dodge Viper ACR with a 7:12.13. We will find out when the Tokyo Motor Show opens in Japan on November 20th.